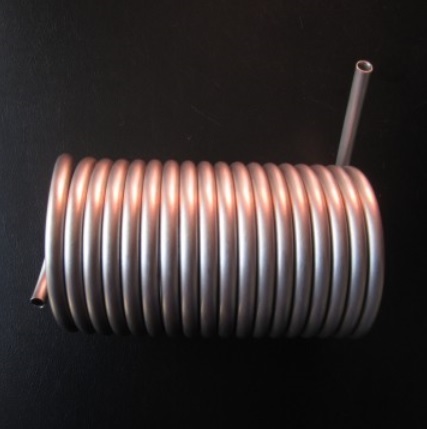 Stainless steel coil tube, in normal diameter from 0.5 to 20mm, thickness from 0.1 to 2.0mm widely used in chemical, machinery, electronics, electricity, textile, rubber, food, medical equipment, aviation, aerospace, communications, oil and other industrial fields. 7.Coil pipe is the perfect transformation of the old units and the manufacture of new equipment over the heat exchanger products. It can be widely used in petrochemical, electric power, nuclear industry, medicine, food and other industries. Industrial stainless steel coil: heat exchangers, boilers, petroleum, chemical, fertilizer, chemical, pharmaceutical, nuclear power and so on. 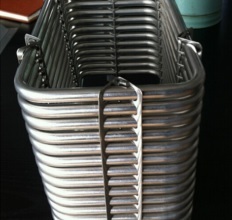 Fluid stainless steel coil: drinks, beer, milk, water supply systems, medical equipment and so on. Mechanical structure with stainless steel coil: dyeing, printing, textile machinery, medical equipment, kitchen equipment, automobile and ship fittings, construction and other decorations. 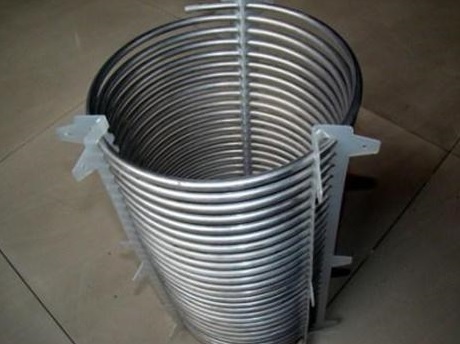 Bright stainless steel coil: made of stainless steel welded pipe, subtract from thick to thin wall, this process can make the thickness uniform, smooth, and reduce the formation of a free wall stretch wall weld effect. In accordance with the eye is seamless, but the decision process is welded. Less wall accompanied by bright annealing process, the inner and outer walls will not form an oxide layer, inside and outside bright, beautiful, this is what medical products need. Next procedures need confirm sizing that big pull small craft, determined diameter, diameter tolerance generally +/- 0.01mm.